The Battle of Pusan Perimeter was fought in August and September 1950 between United Nations Command forces combined with South Korean forces and the forces of North Korea. The Pusan Perimeter was the area in extreme southeast Korea which was defined by the furthest advance of the North Korean troops during the Korean War. It extended along 140 miles and was named after the coastal city of Pusan. Much of its length coincided with the course of the Nakdong River. 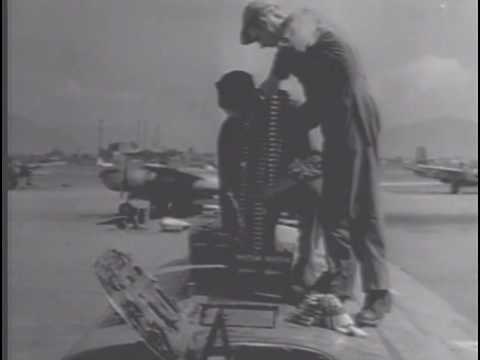 The Pusan Perimeter served primarily as an airhead for resupply and reinforcement until the Inchon landing, and counterattack against the North. U.S. Army casualties from June 25 through July 31, 1950 totaled 6003: 1,884 KIA, 2,695 WIA, 523 MIA and 901 reported captured. Of these more than half of these were from the 24th Infantry Division -- 3,610. By the morning of August 4, the U.S. 25th Infantry Division occupied positions from Korea's south coast at Chindong-ni, northwest to "The Notch" overlooking the Nam River at Chungam-ni and then northeast to where the Nam River flowed into the Naktong River. To the north of the 25th, the 24th Infantry Division augmented by 17th ROK Army Regiment, occupied positions on the east bank of the Naktong from the junction of Nam-Naktong Rivers to the Koryong-Taegu road while the 1st Cavalry Division defended the east bank of the Naktong River from the Koryong-Taegu road to just north of Waegwan some northwest of Taegu, a distance of approximately 80 miles. The newly arrived (July 31) 9th Infantry Regiment, 2nd Infantry Division, was in Army Reserve at Kyongsan, 10 miles southeast of Taegu. 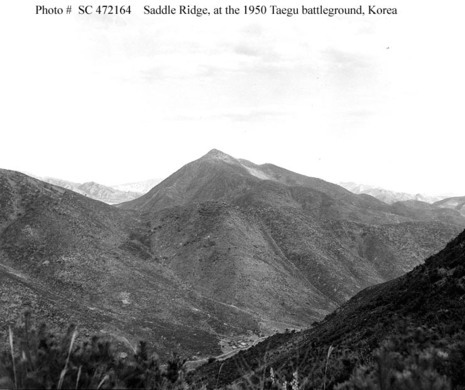 From Waegwan north the front became the responsibility of the ROK Army. It continued north to Naktong-ni where it turned east and continued in a rough arc to Yongdok on the east coast, also a distance of approximately 80 miles. ROKA units defending this line were, 1st ROK Infantry Division, 6th ROK Infantry Division, 8th ROK Infantry Division, Capital ROK Division and 3rd ROK Infantry Division. All bridges across the Naktong had been destroyed.